Crypto markets cooling as we end the week; EOS drops to fifth, IOTA and NEO still buoyant, Crypto.com surges. 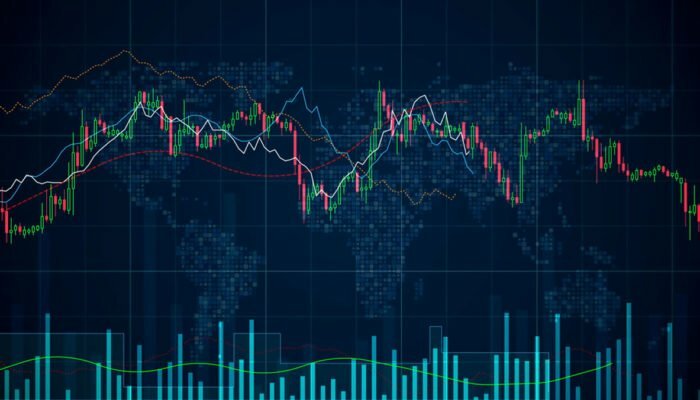 There have been no further gains on crypto markets over the past 24 hours and they appear to be starting a pullback as we round out the week. Total market capitalization has remained over $130 billion but red is starting to infiltrate the charts indicating that this run at least could be over for now. Bitcoin hit $3,940 again but that was as high as it got and heavy resistance forced it back down again. Generally there has been very little movement in BTC prices over the past day and it has dropped back a little to $3,915 where it currently trades. Ethereum has also started to break down over the past day as it drops almost 2% back to $137. ETH prices are back to where they were this time last Friday after a Monday dump to below $130. XRP has been even weaker as the market cap gap expands again to $1.4 billion. The Ripple token as dropped another 1.5% taking it back to $0.314. Every crypto asset in the top ten is red during today’s Asian trading session. EOS, Bitcoin Cash and Tron are dropping the most at almost 3% each. Litecoin has retaken fourth spot as it remains relatively stable on the day, however the gap between LTC and EOS is only $50 million so a reflippening could occur soon. There are a couple of beacons of green in the top twenty at the time of writing. IOTA is making a rare move upwards with almost 3% added and Bitcoin SV and NEO are close behind with a 2% gain on the day. Ontology is still bullish with a 5% climb today but the rest are falling back marginally. CRO is getting a big pump today as it surges 44% to $0.020. Daily volume has over doubled to $600 million as the new Chain token gathers momentum with crypto powered Visa cards. The firm has just hired Rovio Executive, Kasim Zorlu, to the leadership team as SVP Head of Growth to drive customer acquisition. Enjin Coin is also spiking at the moment with 40% on the day as the gaming platform continues to expand. Aurora is not far behind with a 32% fomo pump. There are no double digit dumps going on at the moment in the top one hundred but ABBC Coin is cooling off after its epic surge as it drops 8%. Total crypto market capitalization has remained the same as these low cap coins do not really impact the market as a whole. A slight decline has dropped cap back to $133 billion but daily volume has remained high at $30 billion. Could this cooling lead to another dump over the weekend? Resistance remains strong so it is very possible.